By the widely celebrated New York Times bestselling author of Last Call—the powerful, definitive, and timely account of how the rise of eugenics helped America close the immigration door to “inferiors” in the 1920’s. A forgotten, dark chapter of American history with implications for the current day, The Guarded Gate tells the story of the scientists who argued that certain nationalities were inherently inferior, providing the intellectual justification for the harshest immigration law in American history. Brandished by the upper class Bostonians and New Yorkers—many of them progressives—who led the anti-immigration movement, the eugenic arguments helped keep hundreds of thousands of Jews, Italians, and other unwanted groups out of the US for more than 40 years. Over five years in the writing, The Guarded Gate tells the complete story from its beginning in 1895, when Henry Cabot Lodge and other Boston Brahmins launched their anti-immigrant campaign. In 1921, Vice President Calvin Coolidge declared that “biological laws” had proven the inferiority of southern and eastern Europeans; the restrictive law was enacted three years later. 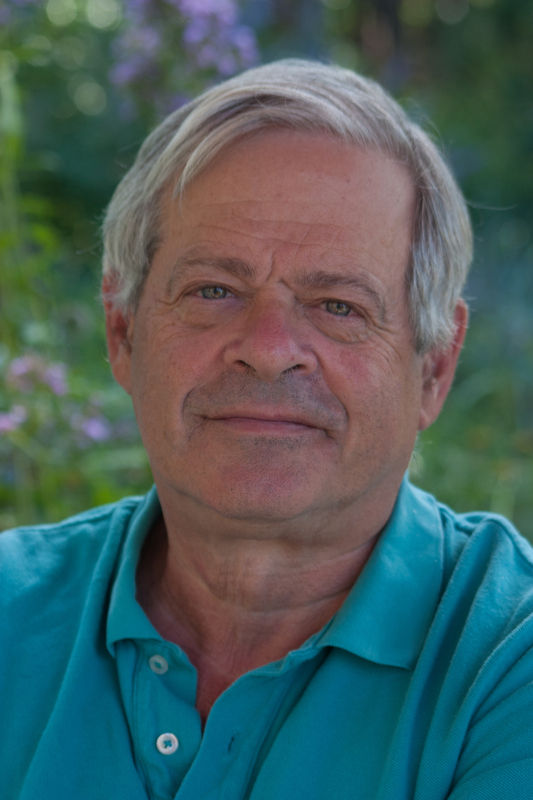 In his characteristic style, both lively and authoritative, Okrent brings to life the rich cast of characters from this time, including Lodge’s closest friend, Theodore Roosevelt; Charles Darwin’s first cousin, Francis Galton, the idiosyncratic polymath who gave life to eugenics; the fabulously wealthy and profoundly bigoted Madison Grant, founder of the Bronx Zoo, and his best friend, H. Fairfield Osborn, director of the American Museum of Natural History; Margaret Sanger, who saw eugenics as a sensible adjunct to her birth control campaign; and Maxwell Perkins, the celebrated editor of Hemingway and Fitzgerald. 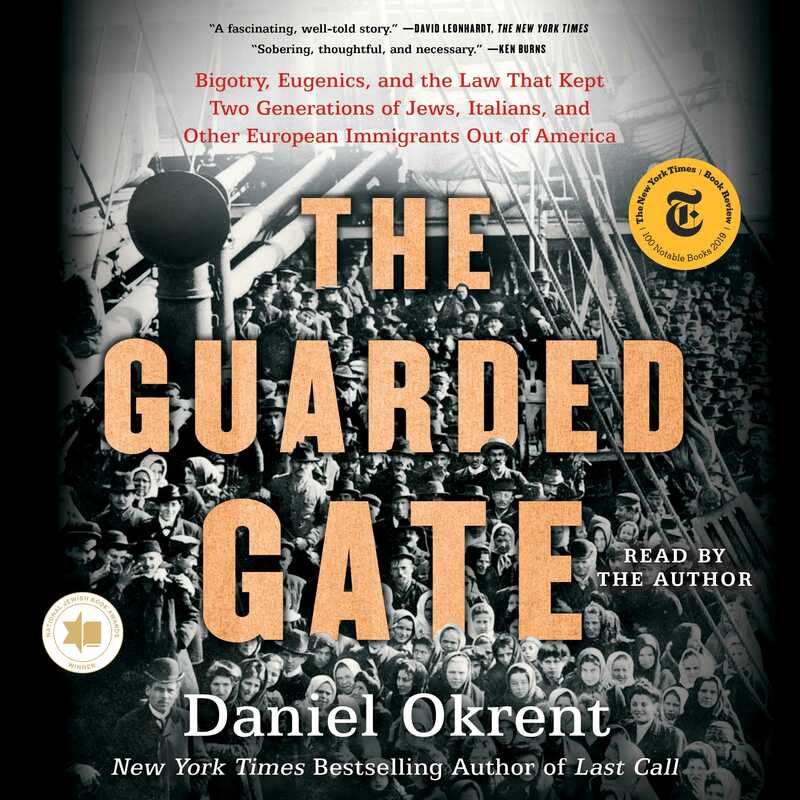 A work of history relevant for today, The Guarded Gate is an important, insightful tale that painstakingly connects the American eugenicists to the rise of Nazism, and shows how their beliefs found fertile soil in the minds of citizens and leaders both here and abroad.